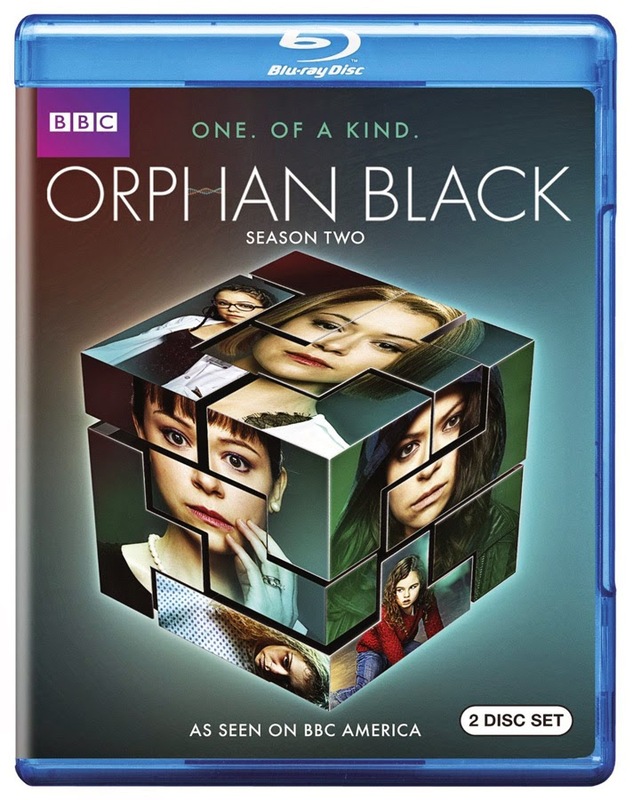 BBC AMERICA’s hit original dramatic conspiracy thriller Orphan Black: Season Two is back and cloning itself onto Blu-ray and DVD June 24, 2014 (click to pre-order for 20% off!). In addition to all 10 episodes from the new season, BBC Home Entertainment is giving the audience even more to explore with extra features and exclusive content including an extended version This behind the scenes vignette shows how the 4-clone scene from the the season two finale was conceived and created, providing an exclusive look at never-seen-before on-set footage with running commentary from co-creator and writer Graeme Manson and co-creator and director John Fawcett sharing their vision of the scene. Eagerly looking forward to seeing this. Come on June 24, 2014!